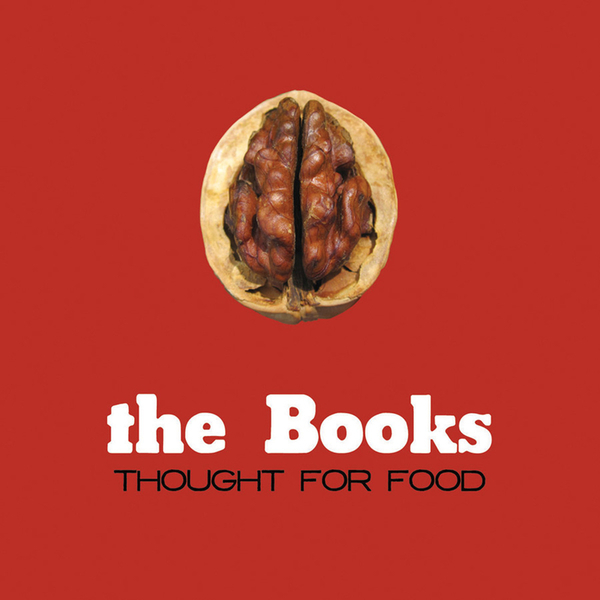 When multi-instrumentalists and sound enthusiasts Paul de Jong and Nick Zammuto first came together, they surely could not have foreseen their debut album, Thought For Food, becoming such a beloved genre-defying masterpiece, an album that rests firmly in countless Top 100 Albums of the Decade lists. 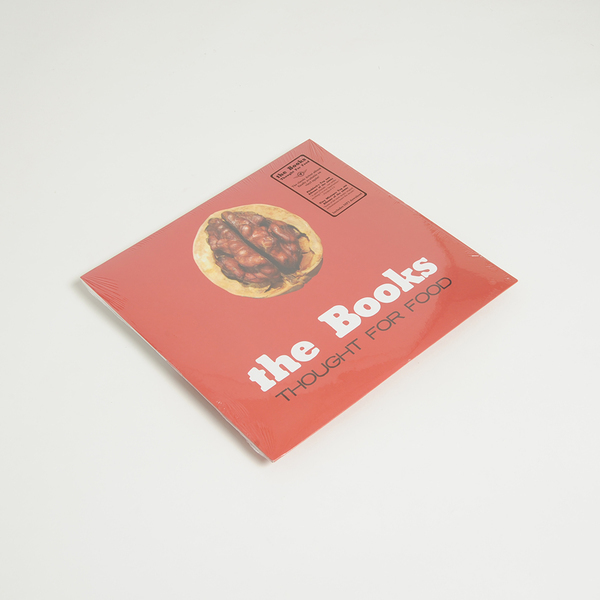 Filled with endearing and enduring songs, the Books revisit their wide-eyed beginnings with this remastered Thought For Food, repackaged with all-new artwork and expanded to include lyrics for every song for the first time ever. 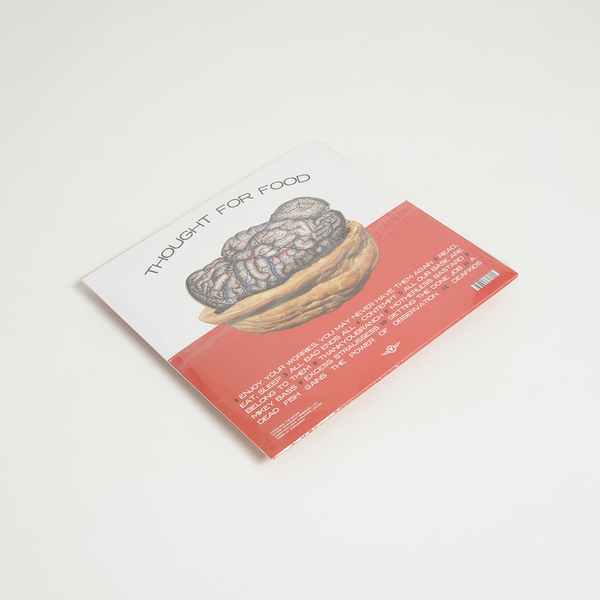 Carefully and thoughtfully remastered from the original mixes by Zammuto at his new studio outside his home in Vermont, TFF now boasts a warmth and clarity that surprisingly reveals an increased harmonic depth. 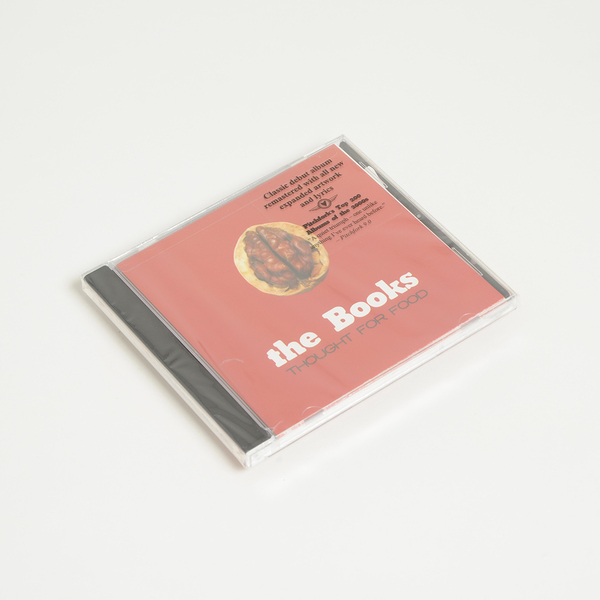 Having combined and refined their compositional and recording processes over the course of four albums, addressing the technical limitations of these earlier recordings offers the chance to marry the technical, musical and emotional aspects of these songs in a way like never before. To be sure, the differences are subtle, but for a band who have transformed minutiae into modern art, that subtlety is downright sublime." 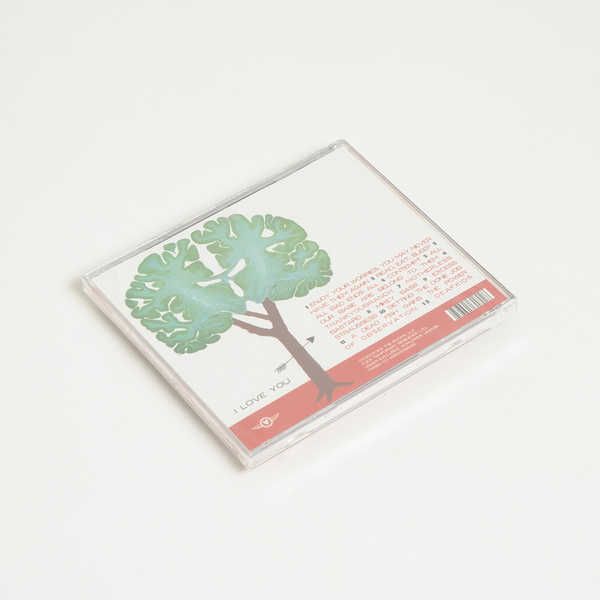 Beak> Life Goes On Temporary Residence Ltd.